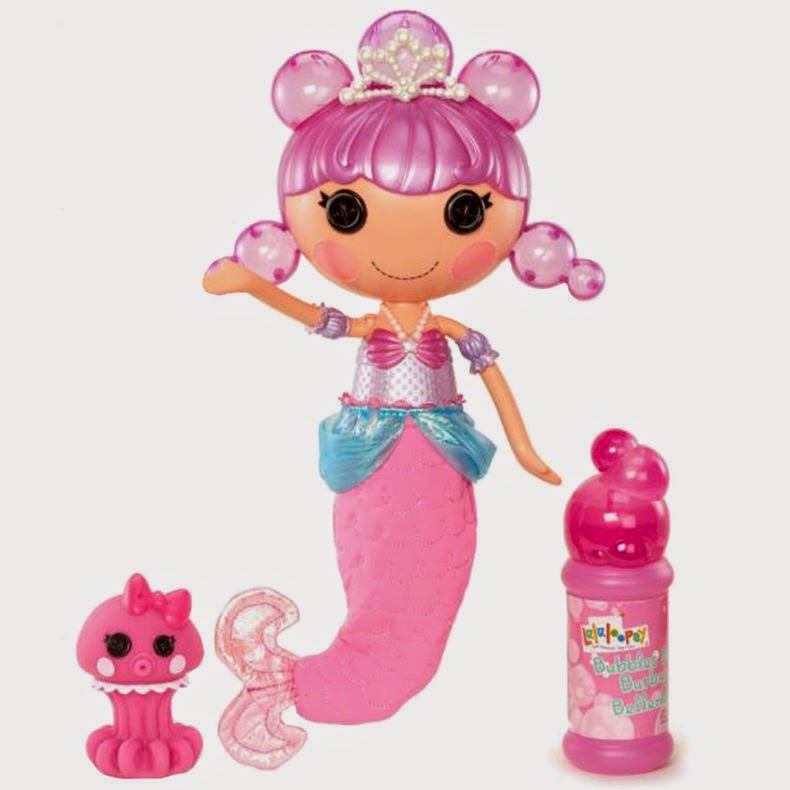 Lalaloopsy Bubbly Mermaid – Ocean Seabreeze A fun water proof Lalaloopsy Bath Time Doll, add bubble solution to her tail, squeeze and watch bubbles come out of her hair. What a fun bath time toy. I like the idea of this doll because its something to help kids enjoy bath time so its less stress on the parent because the child is looking forward to playing in the tub. Lalaloopsy Babies – Crumbs Sugar Cookie Super adorable Lalaloopsy baby with yellow and white checkered diaper and cute white mouse bottle. Lalaloopsy Babies – Pillow Featherbed Cutie Lalaloopsy baby with sheep hat, fleece pink and white diaper and sheep bottle. Lalaloopsy Babies – Mittens Fluff n Stuff Cute Lalaloopsy baby with a polar bear hat, blue hair and a pink, light pink and outline blue diaper, polar bear bottle. Lalaloopsy Babies – Jewel Sparkles This is the one my daughter picked out. She is a super adorable! 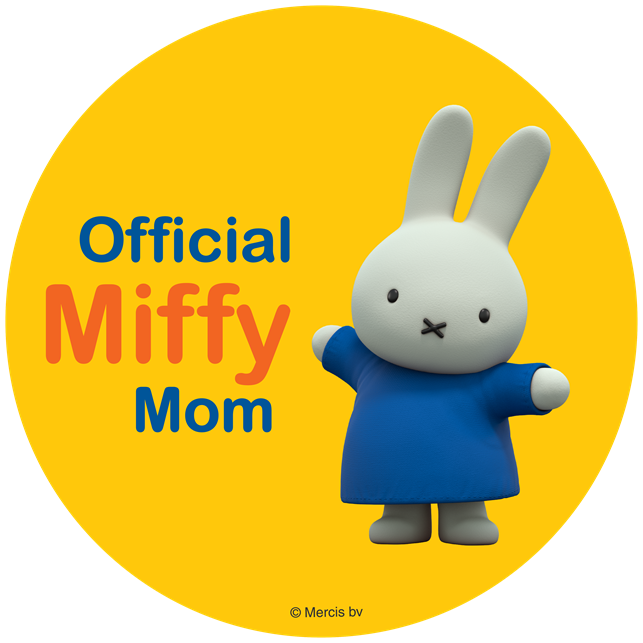 Both myself and my daughter were pleased with her choice when it had arrived. Buggy calls her Strawberry because her outfit is pink with polka dots like a strawberry. Jewel Sparkles comes with a nice dark pink satin hat, and a dark pink with white polka dots and green ribbon satin diaper. Jewel Sparkles also has a cute pink kitten as a bottle. I love the boxes which the baby line comes in, it is shaped like a crib so you will always have a home for your Lalaloopsy. Each Lalaloopsy Baby is plush with a plastic head so its great for ages 4 and up. I love that they have a selection of dolls because its a fun way to have tea parties, play dates and more. Get your friends to purchase them for a fun get together of Lalaloopsy dolls. I remember when I was little we would throw baby showers for our friends and their new dolls, which I love that these dolls help to build the imagination of younger ones. 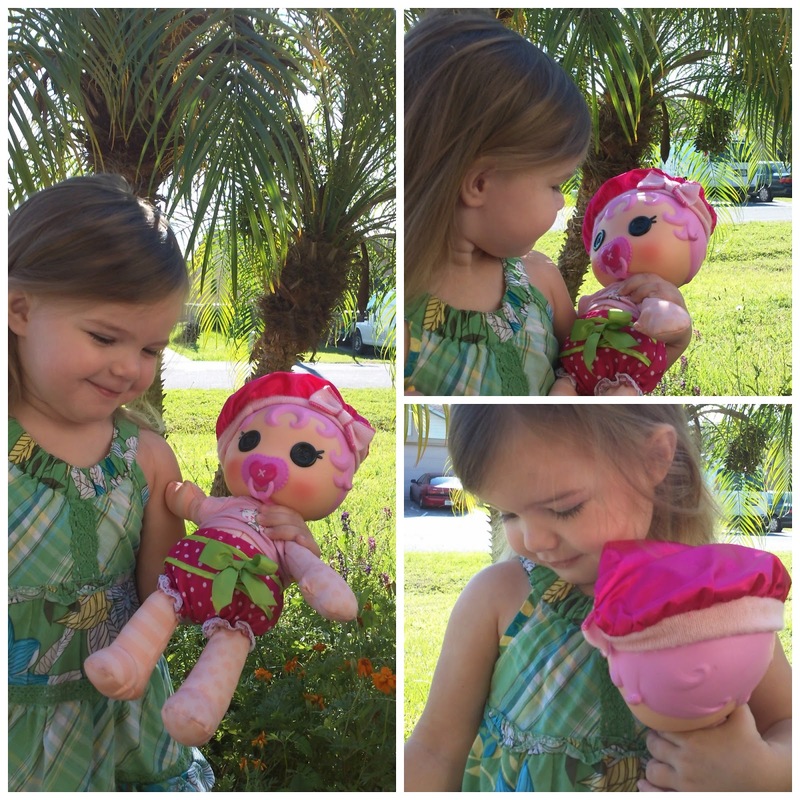 The Lalaloopsy Babies are fun colorful dolls that are built to last and will make any little one smile. You can purchase Lalaloopsy Babies and Mermaid at local retail stores. 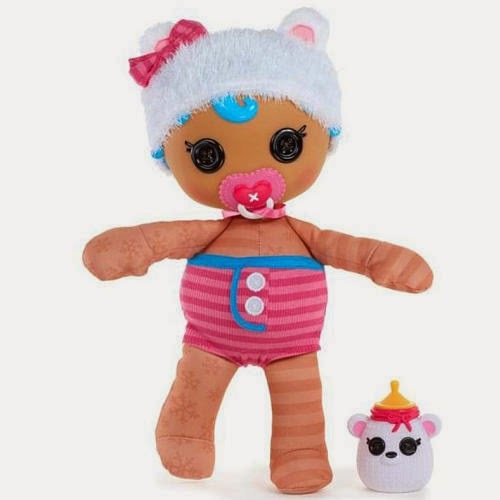 Check out the whole line of Lalaloopsy products by clicking here.